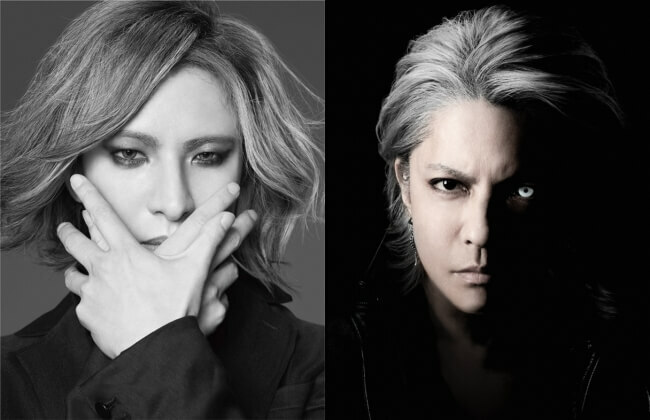 YOSHIKI and HYDE will perform their song Red Swan on the Japanese TV show MUSIC STATION ULTRA FES 2018 on September 17. The song serves as the opening theme song for season three of the ongoing anime series Attack on Titan. MUSIC STATION ULTRA FES is a popular show in Japan that features an amazing line-up of artists. They have had 45 guests on to date. Season 4 is soon to conclude marking the end of the show. YOSHIKI of X Japan will perform a special three-day concert at Makuhari Messe International Exhibition Hall from September 28 to 30. He will also perform at HYDE’s (L’Arc~en~Ciel, VAMPS) 2018 solo tour which consists of 32 dates in 6 locations. The anime edit version of Red Swan is available on Spotify and Apple Music. The song will be released on CD this autumn by Pony Canyon.